PERRIS, CA – An ostensible puppy love transaction ended up as an armed robbery on Thanksgiving. 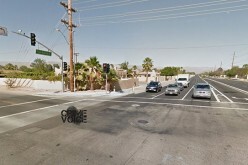 The incident took place in the car park of a box store shopping center on the 1800 block of North Perris Boulevard. Upon arrival at the prearranged meeting location, the victims found that the person who had indicated a desire to purchase an 8-week-old English bulldog puppy of theirs, actually consisted of a firearm-brandishing individual and an accomplice, both of whom had emerged from a black SUV. 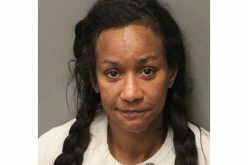 The suspects, having exhibited the firearm, stole the victims’ four puppies and made haste in their SUV. It is unclear when the police received notice of this transaction, which is thought to have originated on the internet. The following day, November 23rd, police officers from the Perris Station Burglary Suppression Team assumed the investigation and identified Alexxys Octavio Jimenez, aged 22 and of Moreno Valley, as one of the suspects. 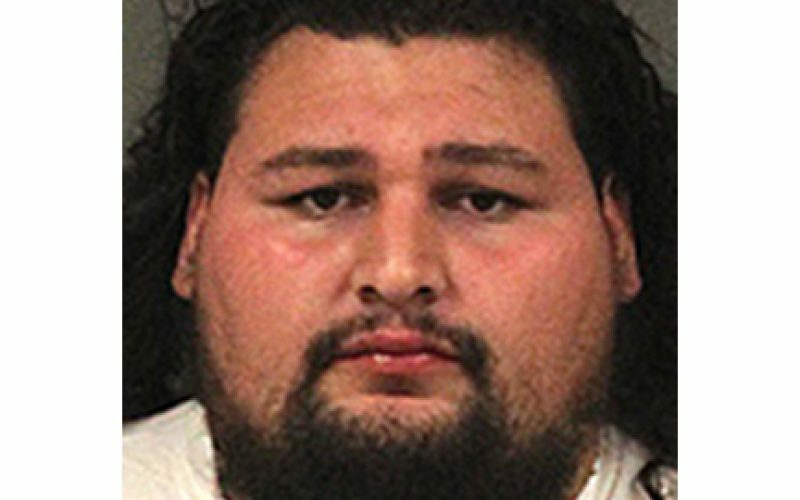 The Perris Burglary Suppression Team, together with officers from the Moreno Valley Police Department, contacted Jimenez at his residence in Moreno Valley, where he was arrested without incident and booked into the Cois Byrd Detention Center for armed robbery. The four English bulldog puppies were safely recovered.